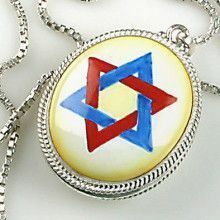 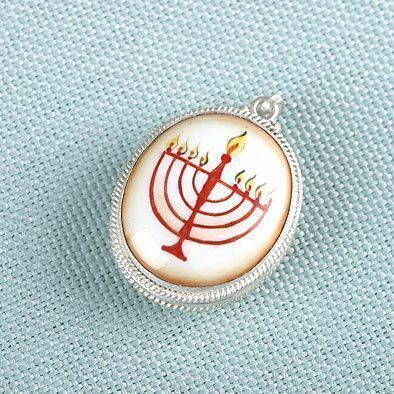 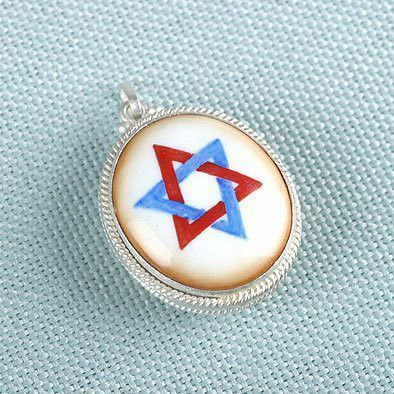 This finift pendant features the Star of David on one side and a menorah on the other. 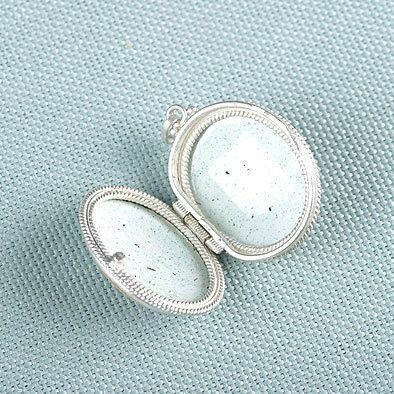 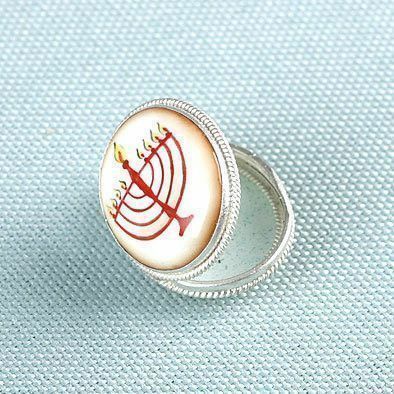 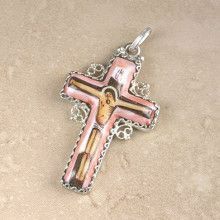 It is actually a locket in which a picture or other tiny items could be placed. 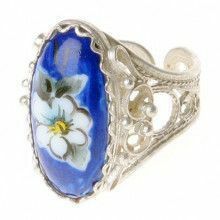 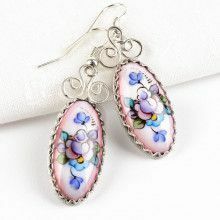 Now you can own a masterpiece of Russian Rostov Enamel artistic jewelry that is unique and stunningly beautiful.